With Father’s Day getting closer (it’s on Sunday 17th June this year) now is the perfect time to start thinking about what to give. Whether it’s for your own Dad or for the Father of your children I think personalised presents are the way to go; there is something extra special knowing the item has been made just for them. 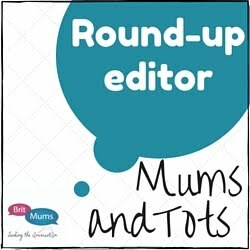 I have blogged about homemade and shop bought Father’s Day present ideas before and now I have a new favourite shop to add to the list: Bombus make unique gifts which are perfect if you don’t want to make something yourself. Based in Kent, but shipping worldwide Bombus hand make beautiful gifts and cards including pieces of vintage maps. They have a huge map collection of around 15000 old maps which means they can cut out any location (probably) and include it in a range of items. I can’t imagine how long it must take them to find the perfect piece, but they have a fast turnaround time of 4-5 days from ordering so I'm guessing their filing system is more organised than me. 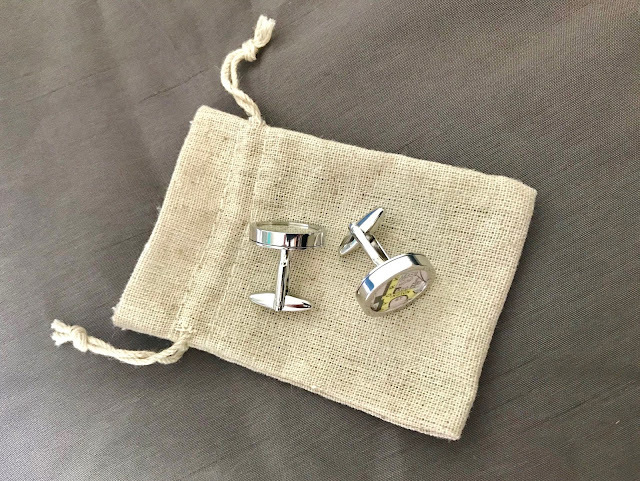 The Bombus site have a great selection of gifts perfect for Father’s Day and my favourite is probably their cufflinks. 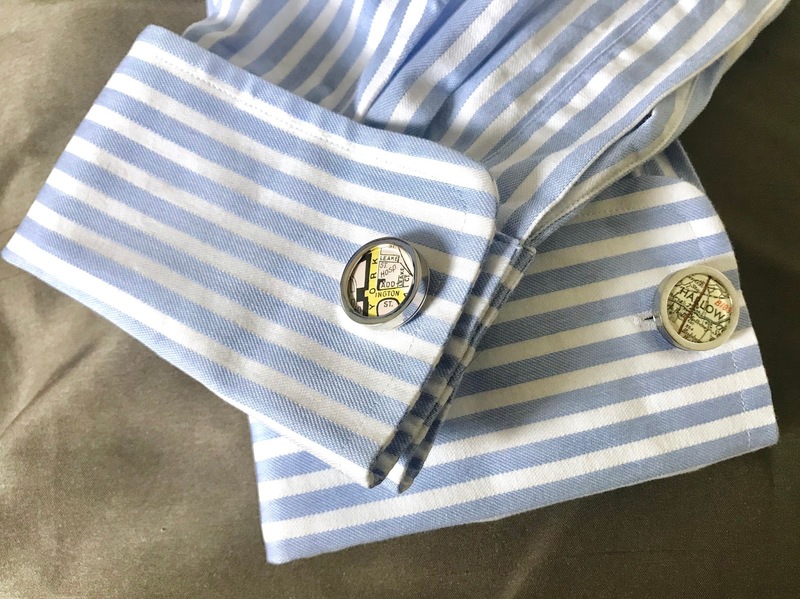 My partner wears cufflinks to work each day and he is quite fussy about them, but I know he will love the ones Bombus made and gifted to us. Each one has a little piece of map cut out of a location which mean something special to us: where we met and where our daughter was born. 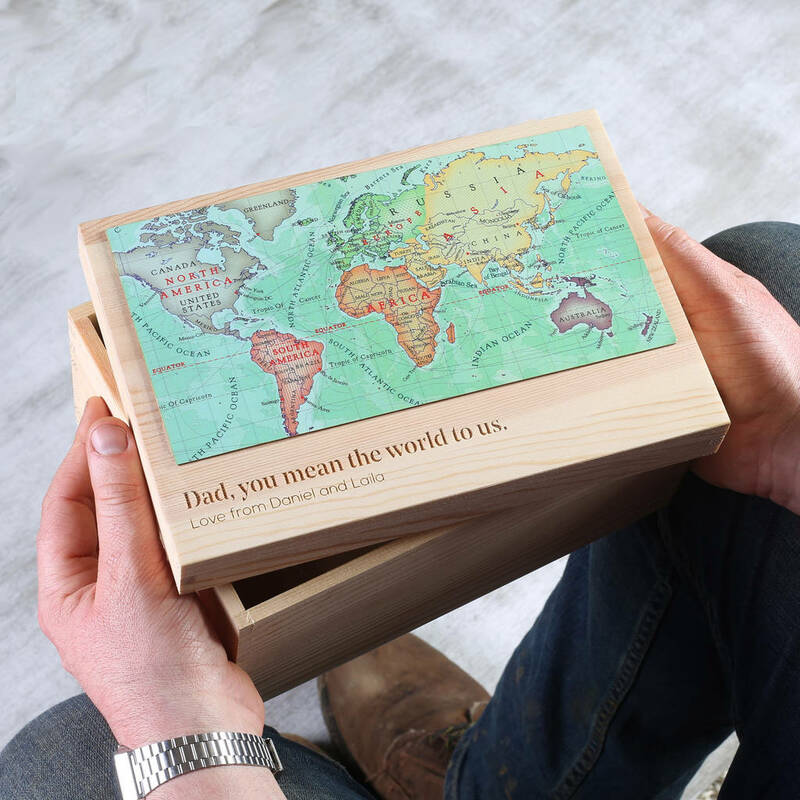 Other great Father’s Day gift ideas from Bombus include clocks, wall art and the beautiful keepsake box shown below which has both engraving and a location of your choice. Worth £45 Bombus are kindly giving away a personalised map location box to the winner of my latest giveaway. To enter go to the Rafflecopter widget below. 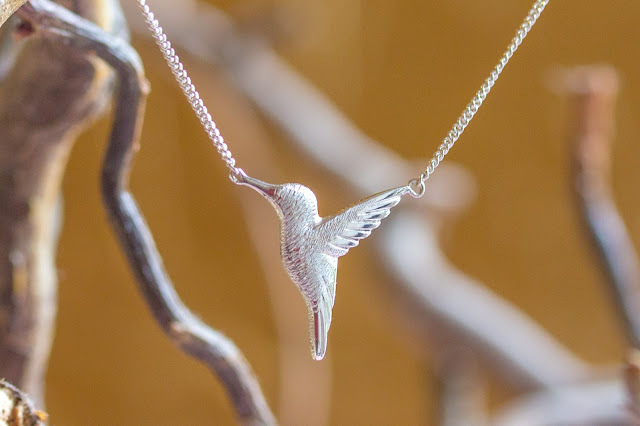 To look at their other beautiful gifts click here and remember to use my discount code (given below) at check out if you want to save 15%. 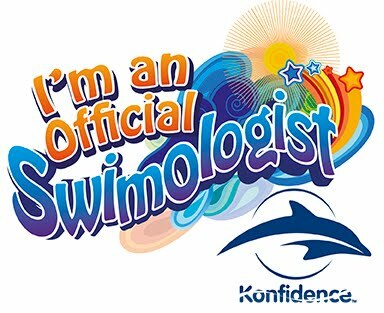 All my normal T&Cs apply and are included in the widget. Giveaway closes midnight Sunday 27th May 2018 and the winner will be selected at random. Giveaway open Internationally. If there is something you want from the Bombus site you can get a 15% discount with this special code, just enter countingtoten at the checkout. You can also keep in touch with them by signing up to the Bombus newsletter.